Harvest Fresh is the leading exporter of the finest onions and carrots – grown in the perfect growing conditions that only New Zealand can provide. Harvest Fresh was born, along with a fresh new way of doing business, back in 2005. 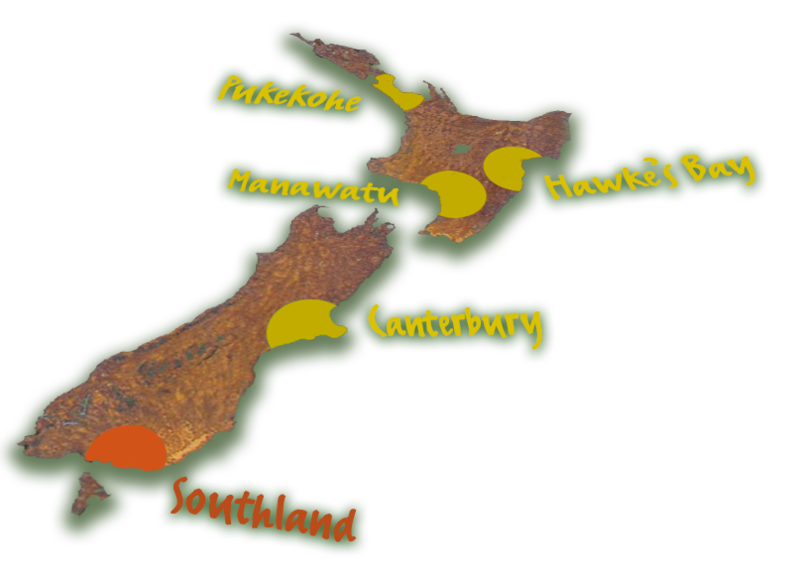 Since then, Harvest Fresh has rapidly grown into a market leader in the New Zealand fresh produce sector. Today our business is still 100% customer focussed as we explore opportunities to extend the Harvest Fresh brand and cement strong relationships along the way. 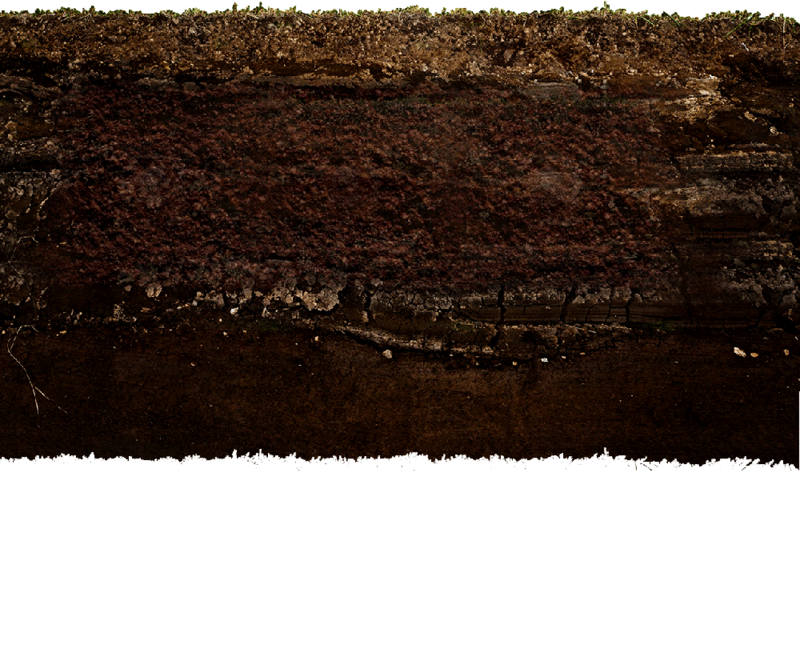 Our business is based on combining new technology and traditional, well-established production practices. Our mission is to produce outstanding results from our growers and deliver the highest quality standards to our customers. It's a daily challenge, but one that we thrive on and enjoy as we aim to create great value throughout the whole food production and international export chain. Guy has more than 17 years of experience in the sales and marketing of fresh fruit and vegetables from New Zealand and Australia to the rest of the world. The founder of Harvest Fresh,Guy’s professionalpassion is all about delivering premium qualityproduceat competitive prices. 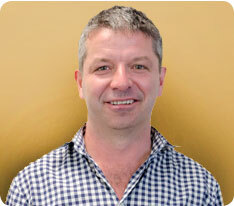 He’s developed strong long term relationships with all the people in the supply chain – from the superb growers at the farm gate to the retail shops in Europe and Asia. In his sparetimeGuy can be found snagging rocks in his quest for the ever elusivesnapper,or heading to the nearest mountain with his wife and two kids for a spot of winter skiing. 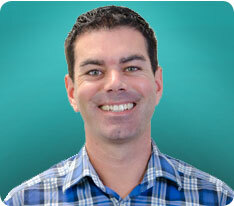 Michael has more than 13 years of experience within the produce and shipping industry, both in New Zealand and around the world. He possesses a rare and specialist skill set that enables him to effectively manage business relationships across the entire production and distribution chain. He enjoys working with a vast range of personalities and cultures at all different levels and is passionate about doing the job right (the first time), ensuring our customers are 100% happy. ForMichaelno day is ever the same and he relishes meeting the demands and challenges to deliver a top product to his appreciative clients. If he's not following up on key data or transport logistics, Michael is probably out socialising with close friends. A keen mountain biker, he is definitely an 'outdoors guy' who loves maximising his health to the optimum. 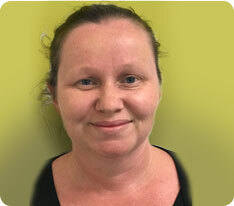 Abbie joined the Harvest Fresh team in January 2019 with 30 years of experience in financial accounting, operations and administration. She is looking forward to understanding more about fresh produce, exporting and gaining knowledge from the combined experience of the team. Abbie lives locally, enjoying a 10 acre lifestyle block with her husband & family relishing their fruit & vegetable gardens, completing home renovations or planning the next camping trip or holiday. 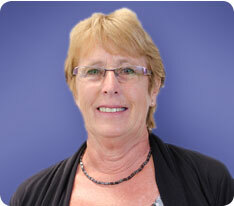 Lesley is one of our dedicated Quality Managers and can be relied upon to ensure all the boxes have been ticked. 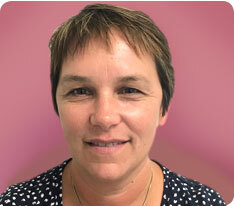 Her 30 years of experience in the horticulture industry ranges from managing pack houses and field officer work, through to assisting growers with quality management systems and ensuring they are compliant for export markets. Working to help clients through difficult situations and seeing a satisfactory result with a crop makes Lesley's job more than worthwhile. When she's not liaising with growers, she becomes one herself – on her lifestyle block with her family and a host of farm animals along with some very tasty feijoas. Nicky is another new member of the Harvest Fresh Team – officially starting in mid-January 2018. She has recently moved back to New Zealand after spending 10 years living on the Gold Coast and working in the shipping department for surfing company Billabong. She is looking forward to starting her new role in Jan and getting to know more about exporting and the fresh produce industry. In her sparetimeNicky likes to spend time with her husband and 2 children at the beach or exploring new things to do in Auckland. We source the finest quality onions and carrots from our carefully selected growers throughout Australasia, delivering it on time to our customers all around the world. The diversity of Harvest Fresh suppliers enables us to be reliable, flexible and responsive. We have formed long-term partnerships with key growers and packers enabling a secure supply of high quality vegetables at all times. We ensure that all product handling practises minimise any potential for shock throughout harvesting, packing and shipping. Harvest Fresh has developed specialist processes to track and document the export of produce to international marketplaces. Due to the scale of our operation we have strong relationships with all major shipping lines. These key relationships facilitate our operational excellence and reliability of delivery. Of course the people behind Harvest Fresh are what makes our brand and our service stand out. Our collective pool of extensive knowledge gained in national and international companies bears great fruit for our customers. Honesty and integrity are at the heart of what we do and we pride ourselves on ensuring our customer communications are consistently clear and timely. "I have been dealing with Harvest Fresh since they were established, and are constantly impressed with their consistency and reliability. 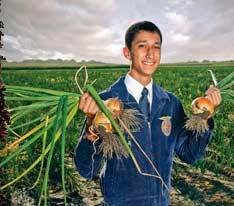 Quality produce and year round supply are crucial to our business. By sourcing its produce from growing regions across New Zealand and Australia Harvest Fresh has ensured they meet both requisites." 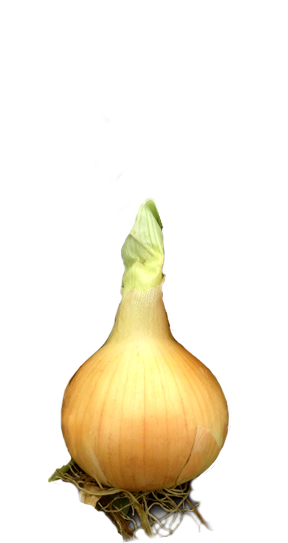 "Harvest Fresh have supplied us with onions from New Zealand since 2005. They have always delivered to our agreed sales schedules and quality standards. We know what region and growers the products have come from and this level of transparency has cemented our solid relationship with Harvest Fresh." "One source. That was a primary objective behind our supply selection. That, combined with Harvest Fresh's innovative approach to premium product supply, quality management and availability, ensured they were chosen above any other supplier." Harvest Fresh onions are an outstanding flavour enhancer in any dish, providing vital nutrients and health-promoting phytochemicals. A good source of dietary fibre and folic acid with high levels of vitamin C, our onions also contain calcium, iron, and are high in protein. Fat free, super healthy fresh onions from New Zealand have a world-wide reputation for outstanding quality and exceptional shelf-life. 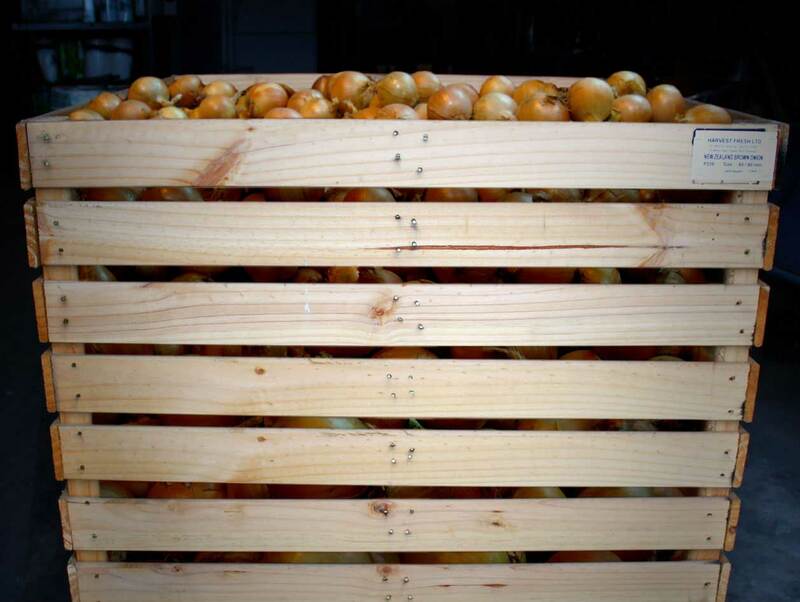 Harvest Fresh is one of New Zealand's largest exporters of premium grade onions. All Harvest Fresh produce is grown under the strictest quality control and best practice farming techniques to ensure the delivered product is in optimum health and vitality. 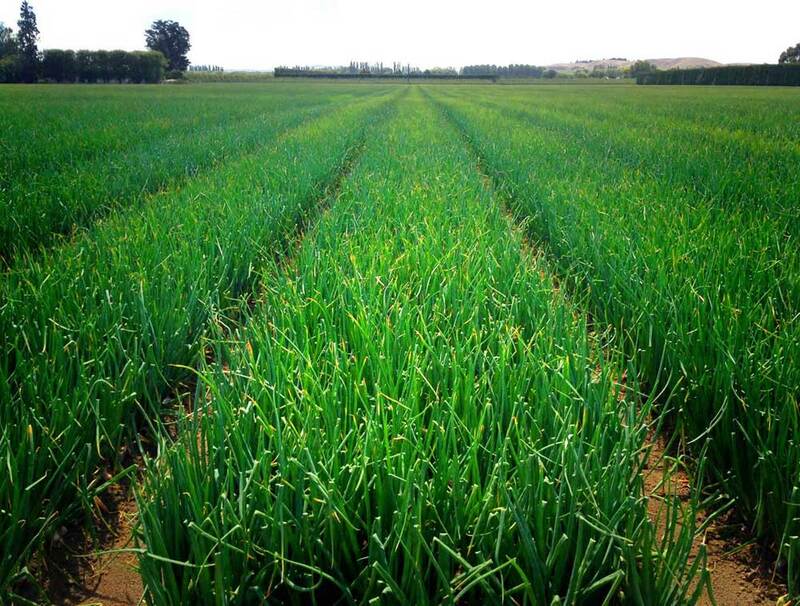 During the growing season the fields are maintained in impeccable condition to allow the onions to mature as nature intended. Harvest Fresh is the exclusive export partner of Pypers Produce brand carrots – the most reputable South Island carrot growers, with a long history of growing top quality produce and delivering carrots worldwide to exacting quality standards. Through this relationship, Harvest Fresh is the largest exporter of carrots in New Zealand. Warm days and cool nights are a winning recipe to produce the tastiest carrots on the planet. 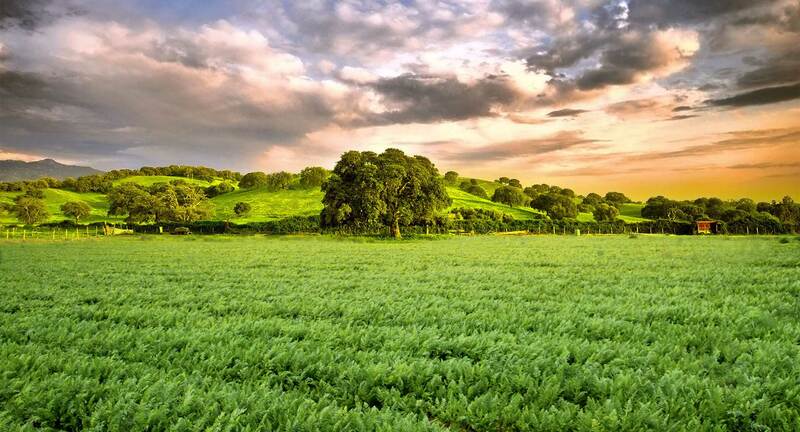 Being grown in one of the southernmost places in the world enables these export quality carrots to mature very slowly – one of the secrets to their superior taste profile and enhanced genetics. From field to market, Harvest Fresh is committed to traceability. We work closely with our growers to ensure the produce meets customer expectations and specifications. The close relationships we have established with our suppliers are second-to-none and enable us to work a little magic to resolve any challenges that arise. Fields are closely monitored throughout the growing season and updates are regularly sent to our customers worldwide. Qualified independent parties are employed to undertake quality verification of our produce. A host of testing is performed throughout the growth and production cycles including residue testing to give our customers total confidence that our produce is 100% safe and has been grown under strict guidelines. If you have any more questions please contact us without hesitation. Harvest Fresh ensures all our products are of the absolute best quality, with the highest possible nutritional value and energy profile. 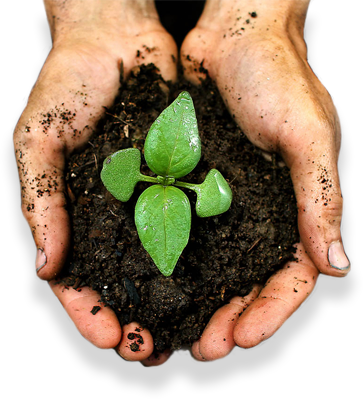 Harvest Fresh is able to exceed all international requirements for safe food handling by extensively documenting propagation, site history, soil management, fertilizer application, irrigation, pest management, plant protection, equipment and inspection processes. Our talented team of growers have GlobalGap accreditation, building an enviable confidence and trust that our delivered product has undergone rigorous food certification. We follow a structured traceability pathway to ensure our onions and carrots have a full history - from planting through harvest to final delivery to global markets. This gives our customers great peace of mind that the produce they receive has been treated with care. Copyright © 2014 Harvest Fresh.